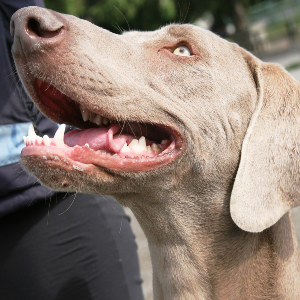 Energetic, alert, powerful, and active dogs. May chase or hunt small pets (including cats) and wildlife as well as bark. 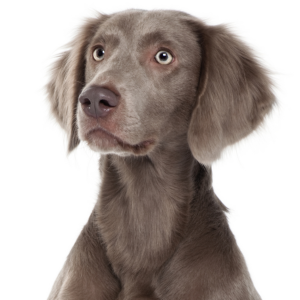 Because of their exuberance, they should be closely supervised around children and other dogs, who may respond with aggression. 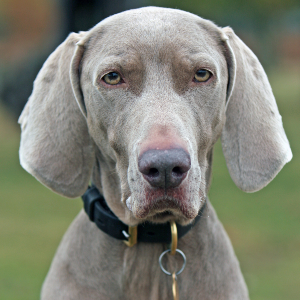 Weimaraners enjoy dog sports such as retrieving, flyball, Frisbee, hunt and field trials, agility, tracking, and both rally and competitive obedience. 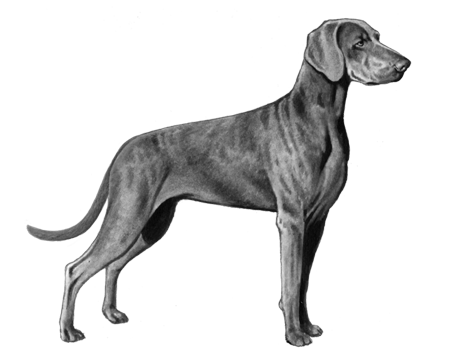 Large and loyal, these fantastic dogs were developed by German nobles of the Court of Weimar. 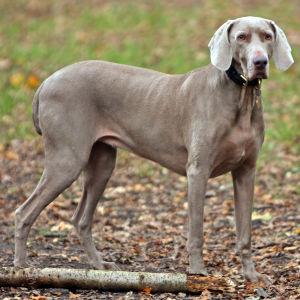 Though Weimaraners are believed to have existed as far back as the 17th century, the breed standard was not developed until the 1800s. Powerful and fast, they were largely used for the hunting of large predators, like wolves, cougars and bears. 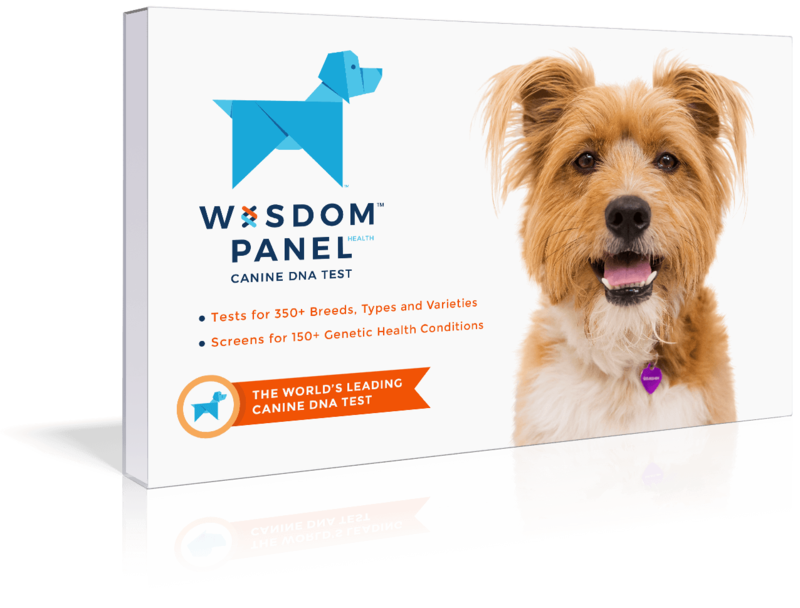 When the breed was first developed, the idea was to create a hunting dog that only those people with high status could enjoy. 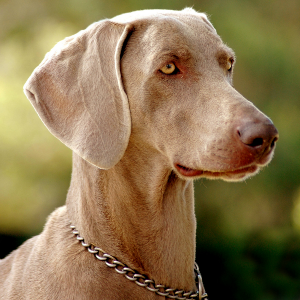 It wasn’t until the 1950s that the German government finally allowed a pair of Weimaraners to be brought to America. Just as well. Some things are just too good not to share.